Losing your keys is a drag, we all know that. It is just one of several reasons that an electronic or wireless door locking system would help remedy the plague of perpetually lost keys. A keyless system is also beneficial for those who are often away from their homes due to work or travel. If your neighbor needs to check to see if your basement has flooded, you could remotely unlock your wireless system from an app while reclining in your beach chair. 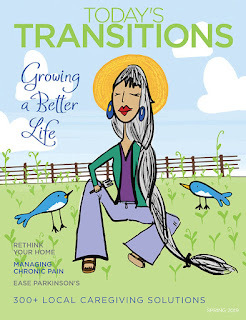 Perhaps you care for a loved one who has taken to wandering and you need a way to secure the home between caregivers. Whatever the reason may be, electronic locks may be the answer you need to simplify your life. 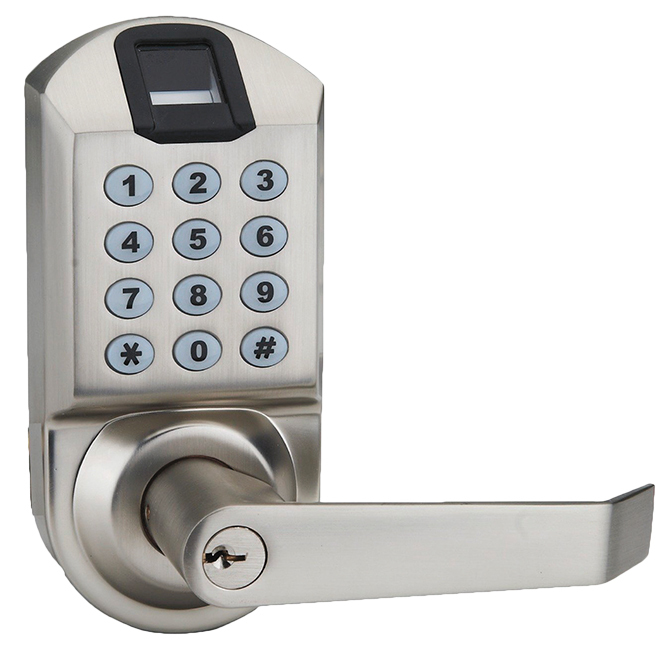 There are three types of electronic locks: biometric, smart locks, and keypad. Read below for the skinny on each. Overview: Door locks that use a combination of fingerprint, keypad, and/or electronic key card access. Can store up to 100 fingerprints and use of keypad/key card for those who need access but are not in the door’s fingerprint system. Benefits: Use of fingerprint system best for those who often lose their keys or have multiple properties to access, making bulky keychains an albatross. Fingerprint technology is accurate and easy, leaving nothing to remember. Drawbacks: Programming and ease of installation is often an issue. Definitely for the tech savvy. Overview: These locks work from a phone app or other home smart devices like your Alexa. The wave of the future for locking systems. Benefits: Easy to install (most reviews said it took about 20 minutes to remove an old lock and install the new one) and use. Locks can be accessed remotely using wifi or within a 40-foot range using Bluetooth, so good for those who are frequently away from their homes. Some locks have voice activation and added security features (i.e. camera that allows you to unlock the door from your bed once you see who is outside). Security measures like checking your locks from your phone create peace of mind. Drawbacks: There are so many features offered that choosing the right system may require extensive research and deliberation. One primary user is needed, so if you have many caretakers visiting your home, you will always need to stay connected in order to manage access. Not good for those who also lose their phones or are reluctant smartphone users. Overview: Door lock managed by a keypad instead of a key. Most newer systems also connect to smart home systems that enable you to open and lock doors from Google Home or Alexa. Features such as door cameras are also available. Benefits: Older models are good for those who want a straightforward keyless lock without the tech. If losing your keys is a problem or you have many caretakers who need to access the property, one code is easier to keep up with than a host of keys. Drawbacks: You have to remember the code. If you have a loved one who has memory issues, this might keep them indoors and prevent wandering, but might prevent self-sufficiency in those who might forget the code.